Horton Creek Campground has 49 campsites and is located along the creek at an elevation of 4,975 feet in the foothills of the Sierra Nevada mountains. All campsites have beautiful views of the Sierras including Mt. Tom and Wheeler Crest. Horton Creek does run along side the campground, but it is small and choked with brush and trees. The campsites are large and spread out throughout the campground. There is little shade, but a few trees offer shade to some campsites. Campground amenities include drinking water and flush toilers. Each campsite also has a table, fire ring and grill. The campground is first-come first-served. Outdoor recreation includes: fishing (nearby), hiking, horseback riding, backpacking, mountain biking, hunting and wildlife viewing. 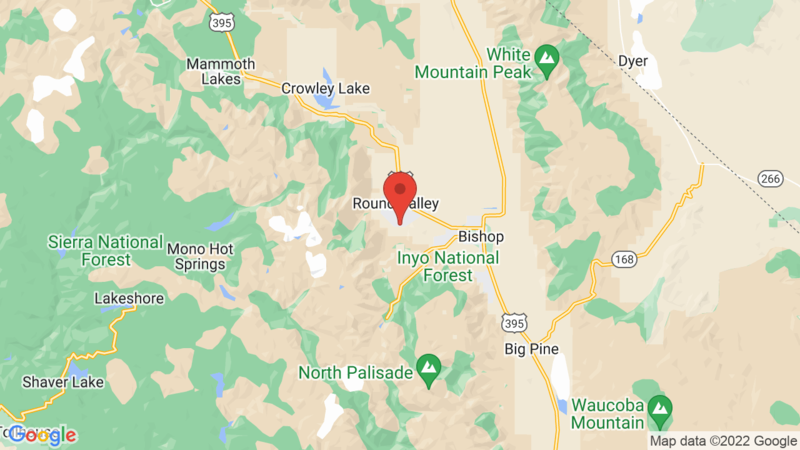 The towns of Mammoth Lakes and Bishop are also nearby (within 30 miles). You may also like Pleasant Valley campground. It’s across highway 395 and about 7 miles away. Visted Horton Creek Campground lately? We'd love to hear about your adventure. Did you find us useful? Did we forget something? Anything our community should know before heading out to Horton Creek?